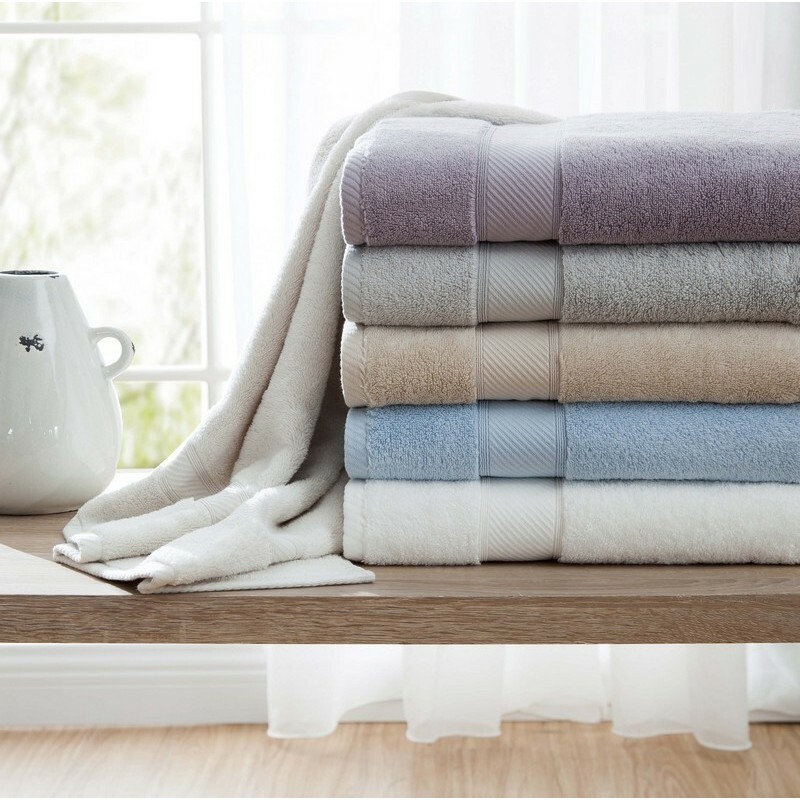 The original luxury towel is oversized and made from 100% long staple cotton in ring spun yarns. The original luxury towel is oversized and made from 100% long staple cotton in ring spun yarns. Ring spinning provides a smooth and strong yarn for great absorption and long lasting durability.